OptConnect provides managed end-to-end wireless solutions for tens of thousands of devices including ATMs, retail kiosks, and digital signage. The company’s end-to-end solution includes cellular network connectivity and a secure Network Operations Center that provides 24/7 service monitoring. OptConnect recognized an opportunity to expand its addressable market by developing an affordable and easy to install cellular end device. 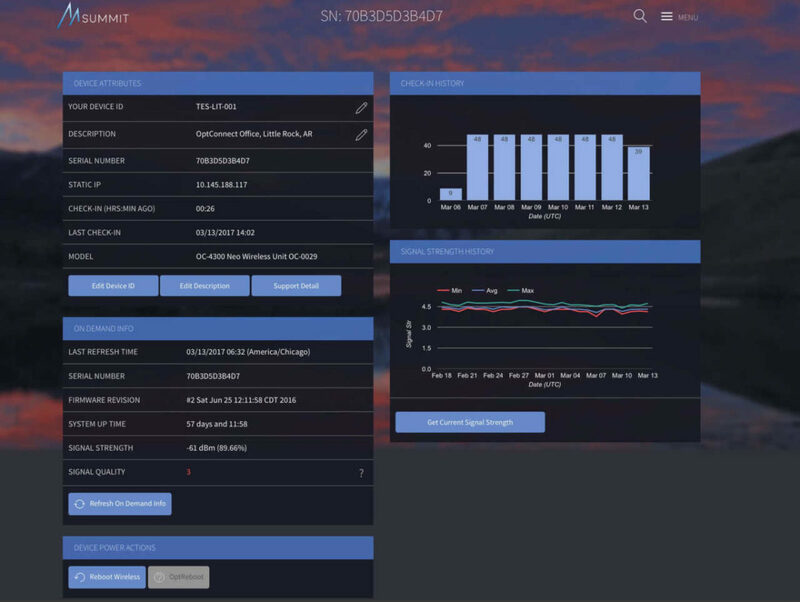 They sought to bring to market very quickly a reliable solution that would take advantage of modern, future-proofed high-speed 4G LTE cellular data connectivity, yet was simple and highly reliable. The company conceived Neo, a very small, plug-and-play front-end device that customers would use to quickly link their systems to the OptConnect service. 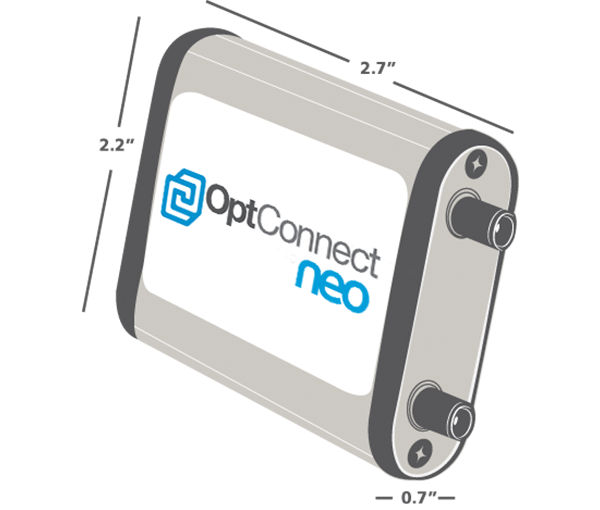 The challenge was to make neo a small, sturdy, reliable device into which OptConnect could integrate their sophisticated management software, allowing the company to reach the largest possible market. "NimbeLink worked with us to customize a right-size design with everything we wanted, delivering a smart, purpose-built solution very quickly." The company turned to NimbeLink®, a leader in smart cellular IoT solutions. 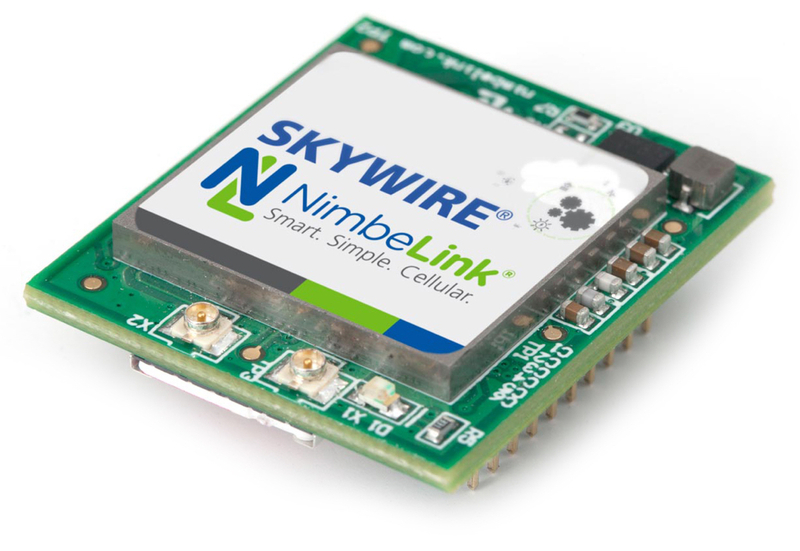 NimbeLink’s Skywire® family of cellular modems had the small form factor and sturdy design OptConnect required for its customer environment. It offered a customized design that would allow OptConnect to readily integrate their existing remote management software into the device. This critical feature was not available from other providers. The custom neo design was developed in record time and based on NimbeLink’s E2C Link (Ethernet-to-Cellular) router, powered inside by a Skywire embedded LTE modem. 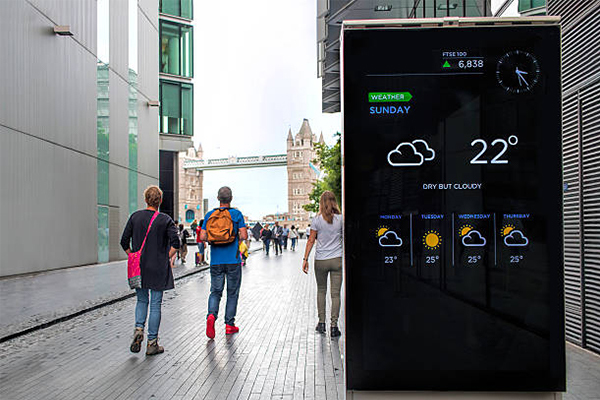 OptConnect successfully launched its neo product offering in 2016 with a robust and inventive marketing campaign amid strong interest and initial orders.